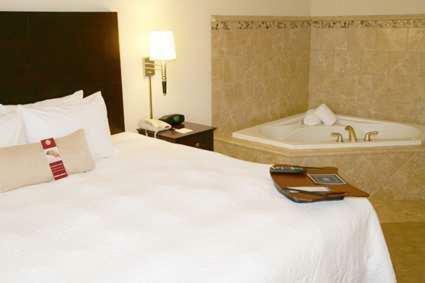 Offering a variety of modern and free amenities, this hotel is close to downtown Knoxville and provides easy access to Interstate 40 along with many attractions in the surrounding area. A short drive from the Hampton Inn Knoxville East guests can find the University of Tennessee, the Knoxville Zoo and a number of shops and restaurants. Great Smoky Mountain National Park and Dollywood theme park are also nearby, and are ideal for a short day trip. Guests at the Knoxville East Hampton Inn can enjoy starting the morning with a free hot breakfast or with a refreshing swim in the indoor pool. 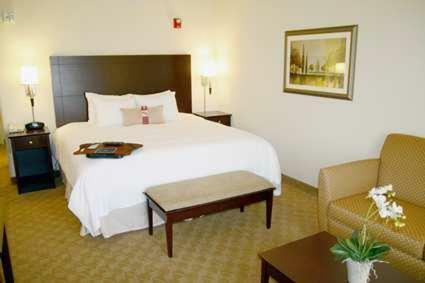 The hotel also features an on-site convenience store along with free wireless internet access. 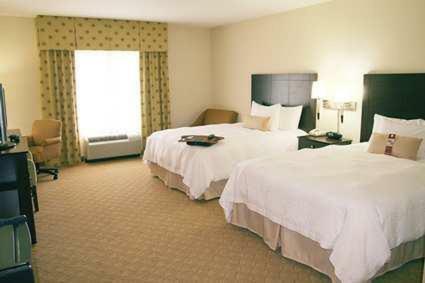 the hotel Hampton Inn Knoxville-East so we can give you detailed rates for the rooms in the desired period.